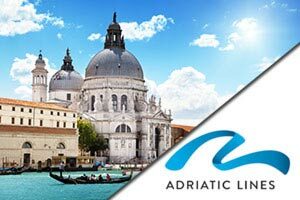 Split – The biggest city in Dalmatia, world famous Roman core of the Old City, makes Split one of the most interesting places to see. Roman core belongs to UNESCO protected heritage of the world. 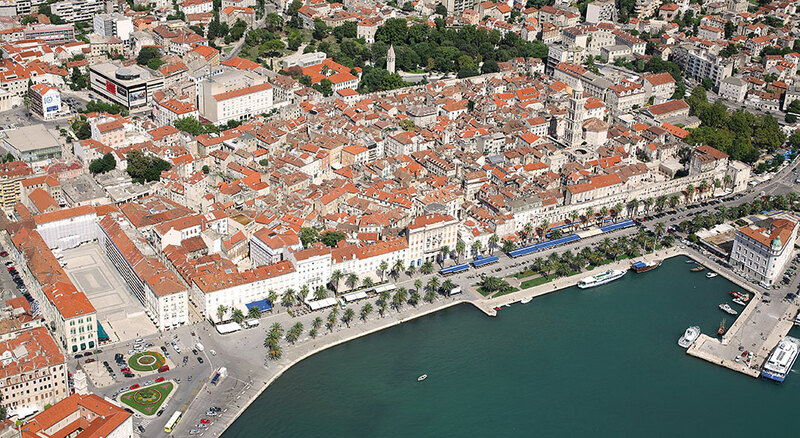 There are many beautiful towns, picturesque villages and islands around Split that are worth paying visit to. Upon your arrival you will be met and transferred to your hotel. The rest of the day is free for you to get to know Split. A sightseeing tour provides a look at the city’s Roman heritage, its Renaissance and Gothic structures, and its contemporary attractions. The rest of the day is at leisure.